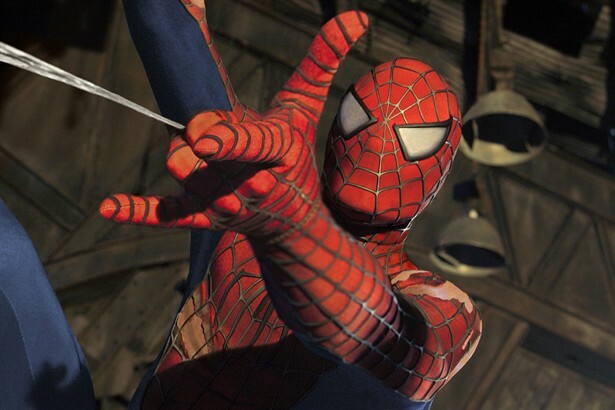 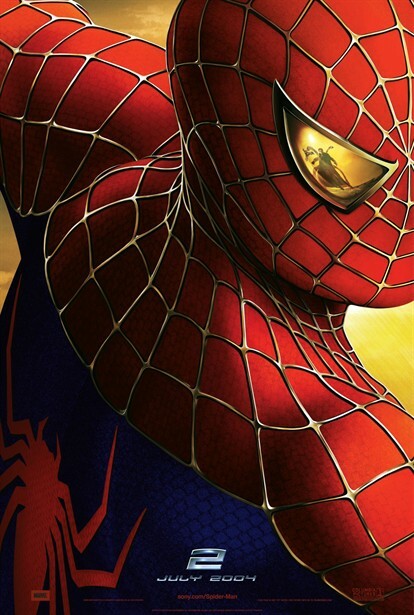 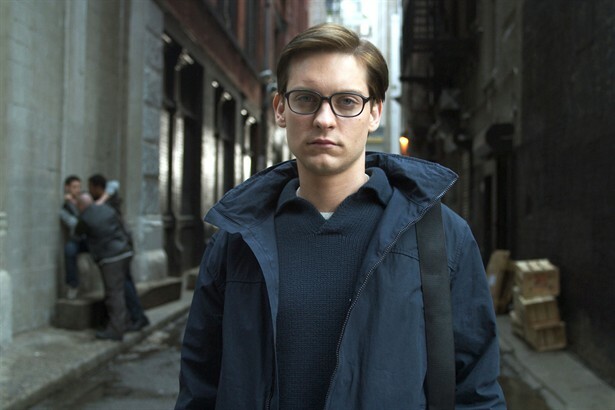 Two years have passed, and the mild-mannered Peter Parker faces new challenges as he struggles with “the gift and the curse,” desperately trying to balance his dual identities as the web-slinging superhero Spider-Man and hislife as a college student. 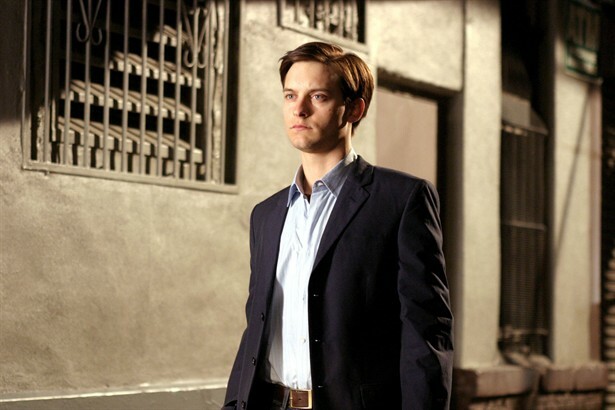 Tormented by his secrets, Peter finds that his relationships with all those he holds dear are in danger of unraveling. 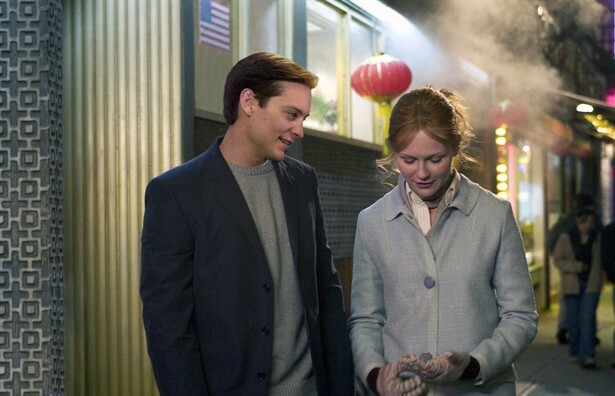 His life-long yearning for M.J. (Kirsten Dunst) becomes even stronger as he fights the impulse to reveal his secret life and declare his love. 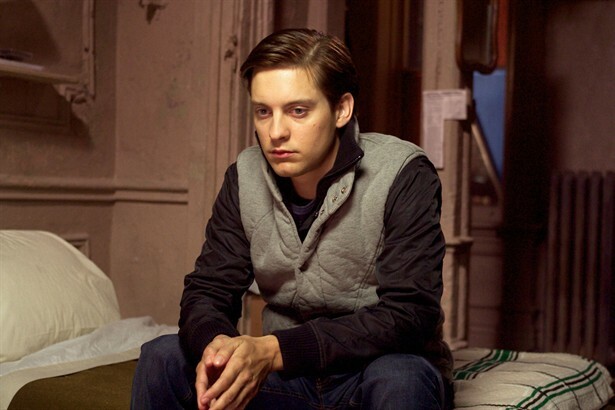 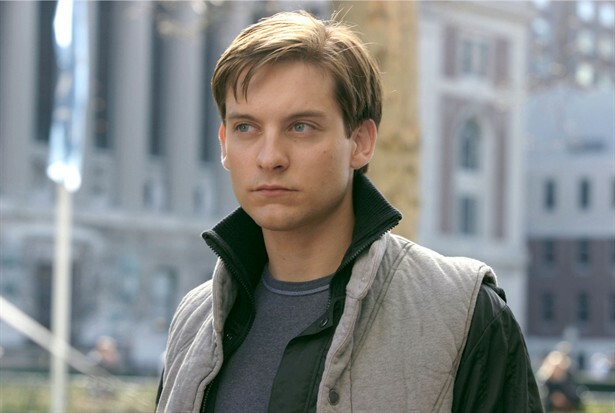 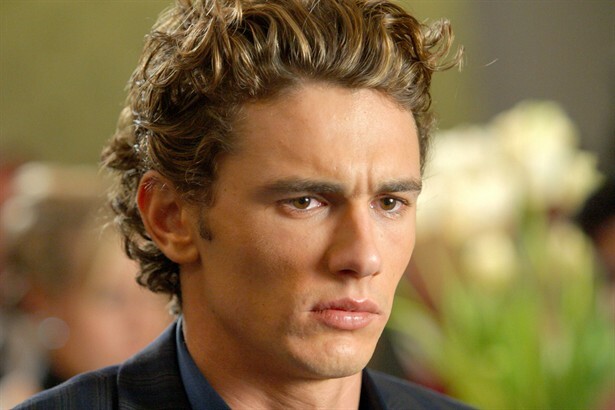 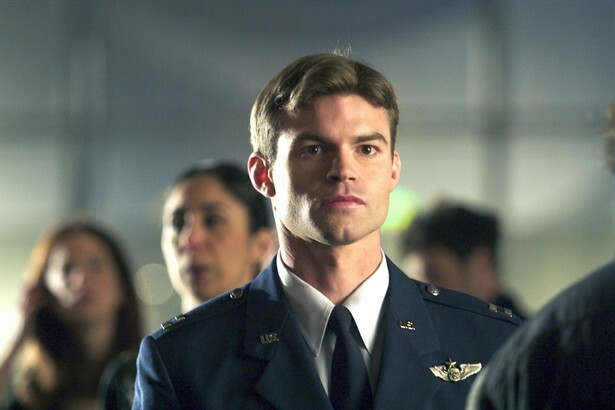 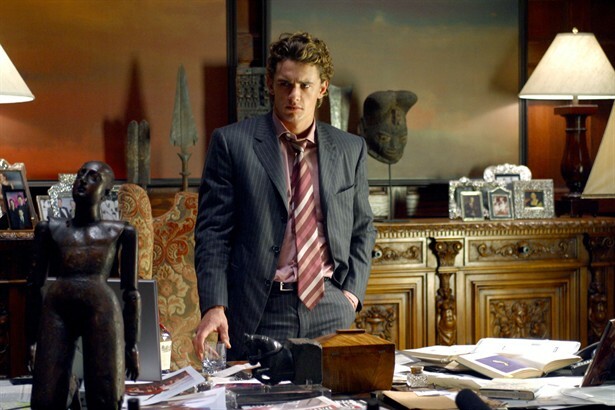 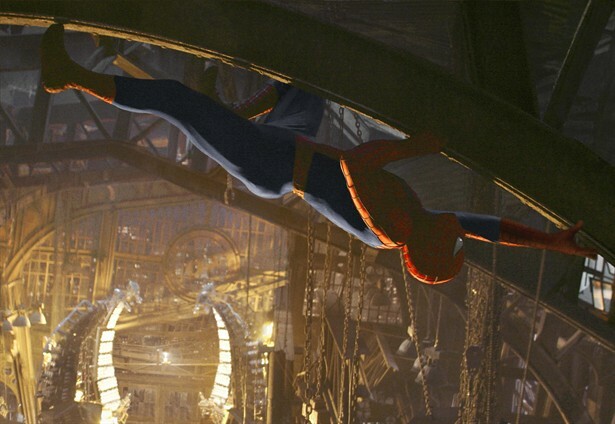 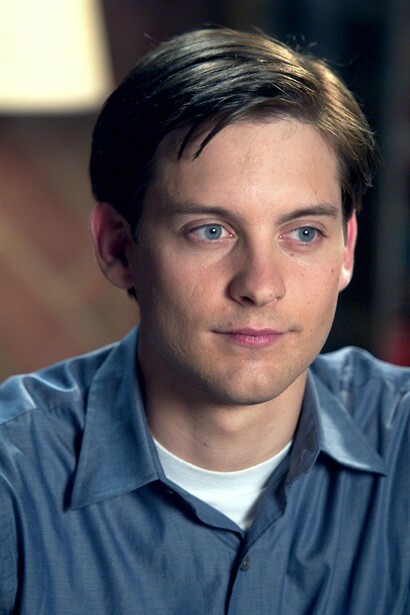 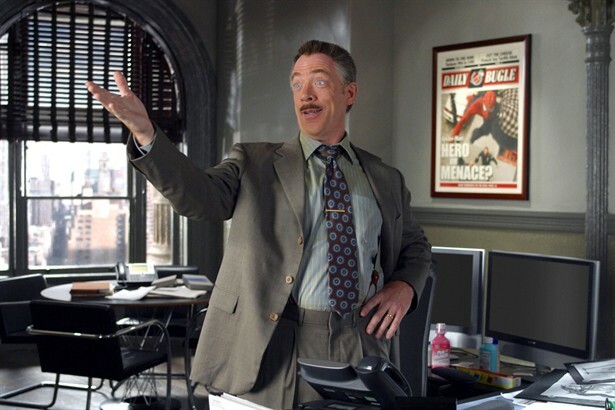 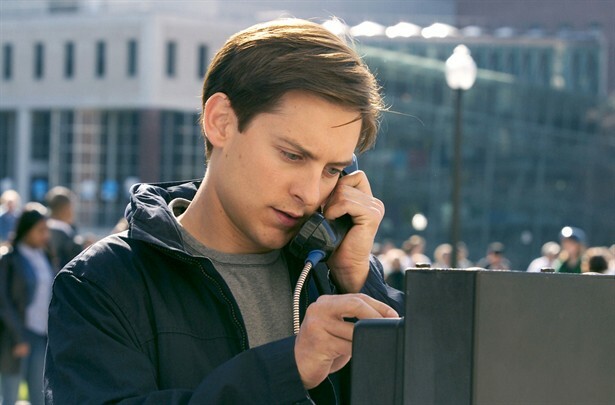 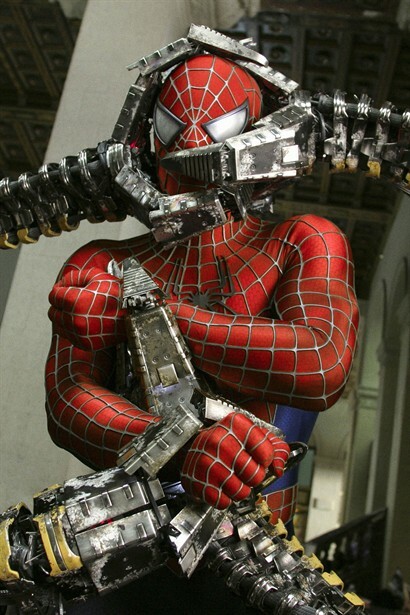 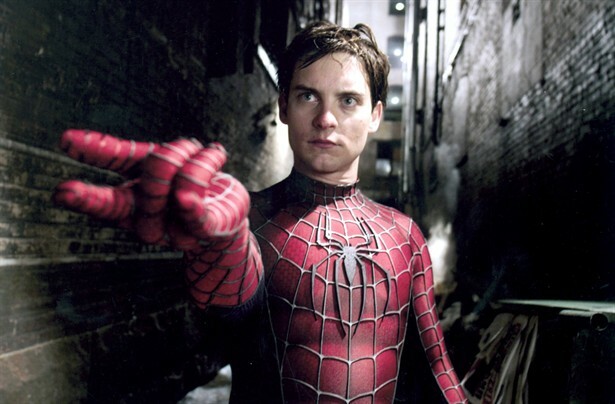 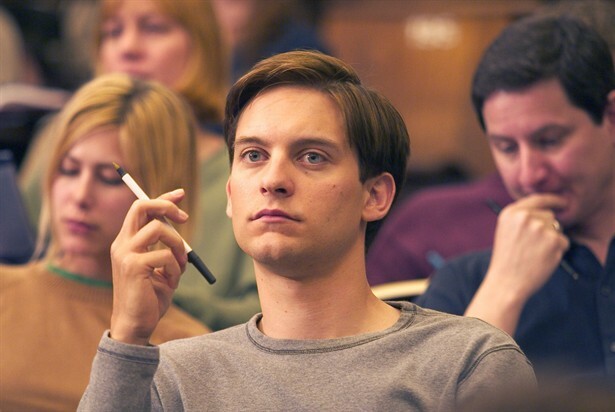 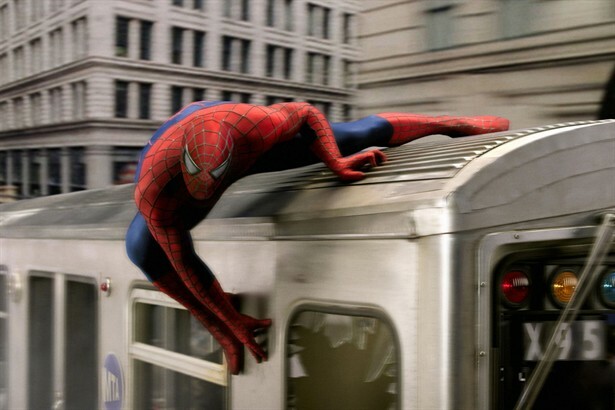 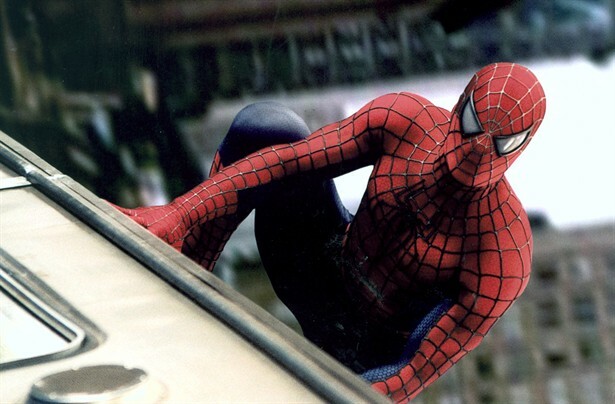 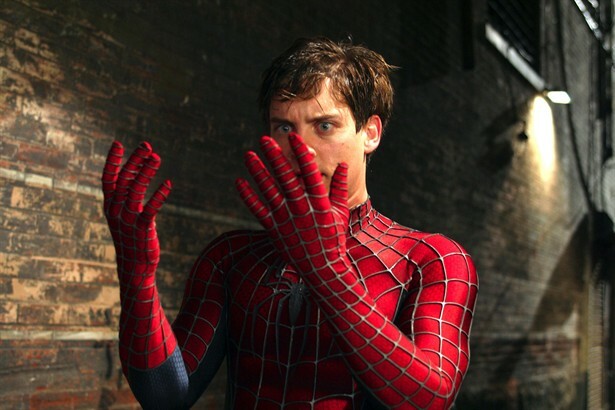 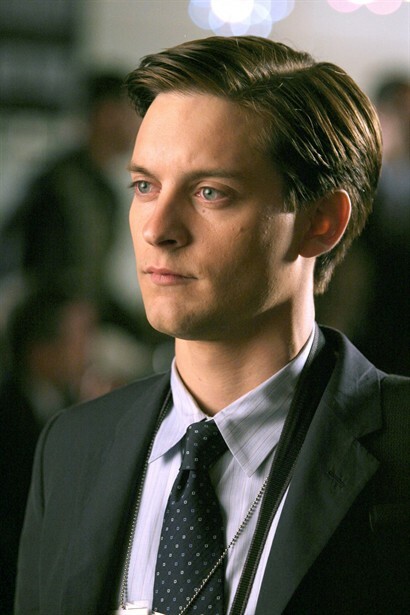 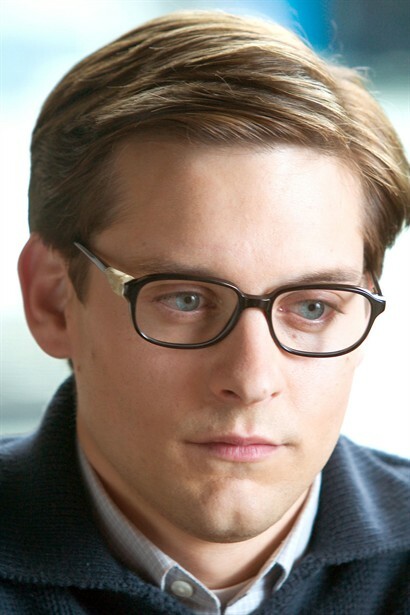 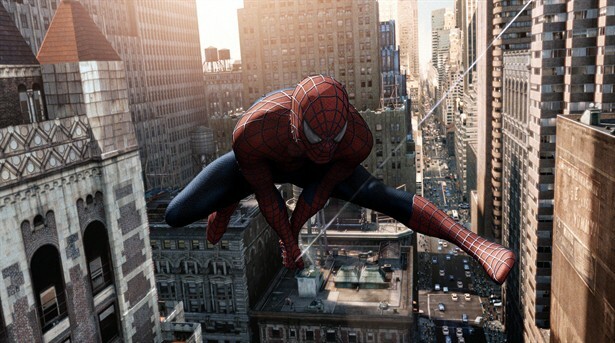 His friendship with Harry Osborn (James Franco) is complicated by the young Osborn’s bitterness over his father’s death and his growing vendetta against Spider-Man. 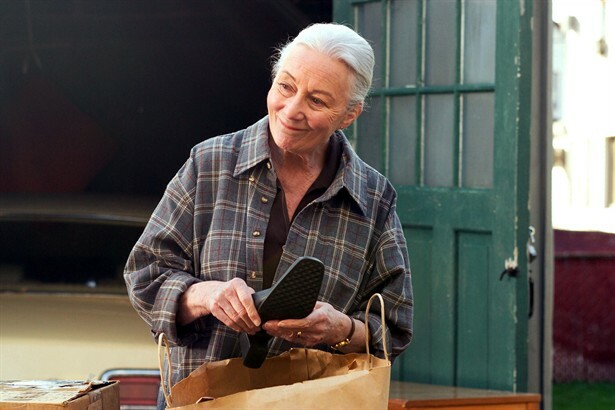 Even Peter’s beloved Aunt May (Rosemary Harris), who has fallen on hard times after the death of Uncle Ben, begins to have doubts about her nephew. 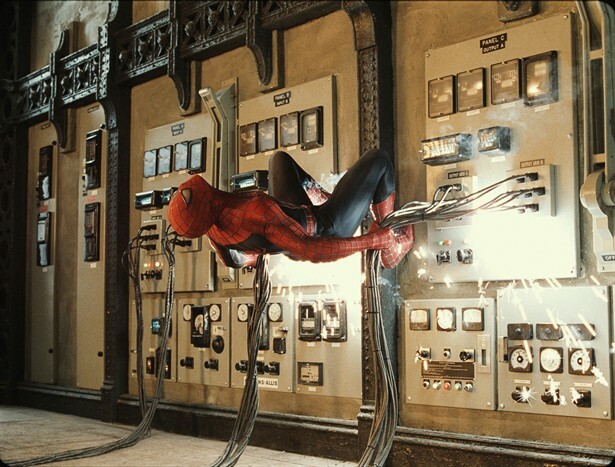 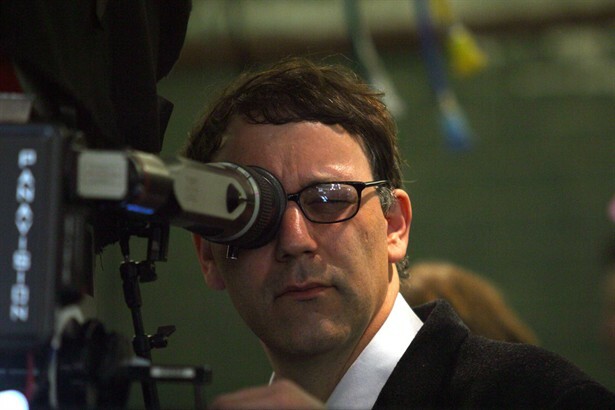 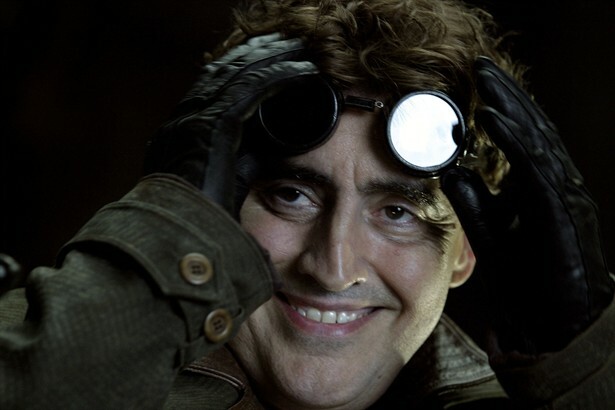 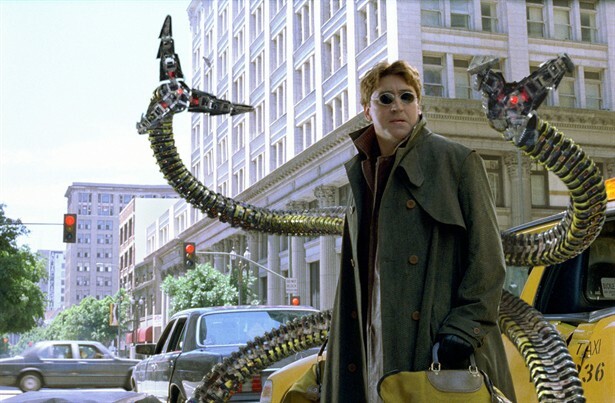 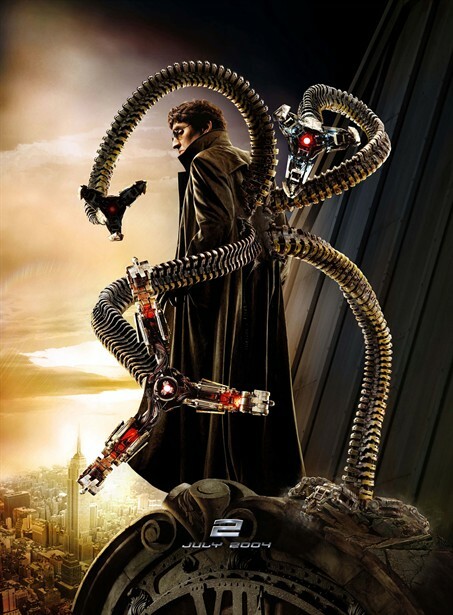 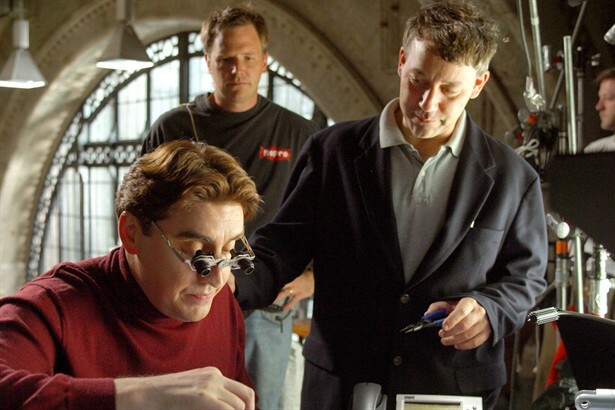 Peter’s life is about to become even more complicated as he encounters a formidable new foe — Dr. Otto Octavius (Alfred Molina). 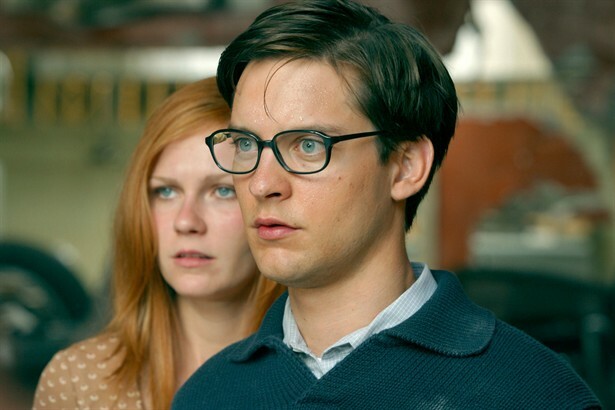 Peter must use all the powers at his disposal to try to stop this diabolical madman in his octagonal tracks.